FREE Starbucks Beverage On Veterans Day! 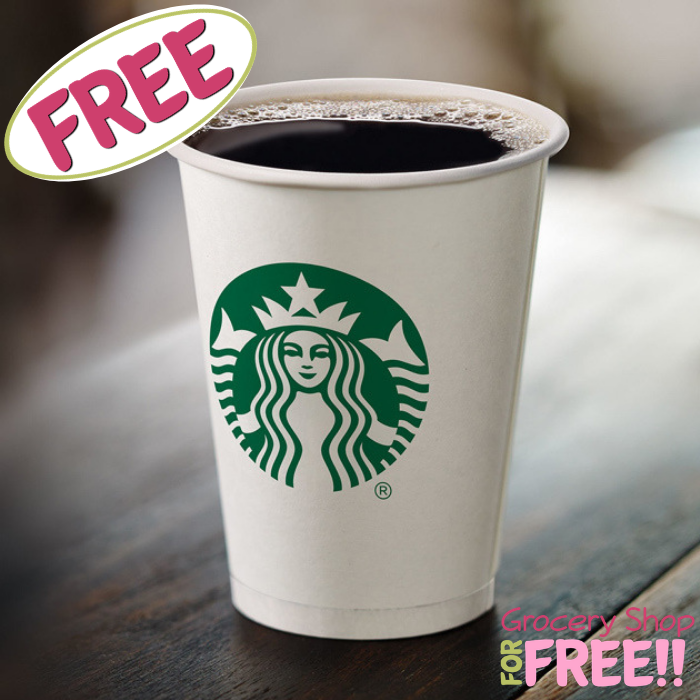 You are here: Home / FREEbies / FREE Starbucks Beverage On Veterans Day! On November 11 only! Participating Starbucks stores will be offering a FREE Tall 12oz Hot Brewed Coffee to all veterans, active duty service members and military spouses on Veterans Day! All you need to do is show a proof of ID and the limit is one coffee per person. Don’t miss it!